We don’t know about you, but we here at Digital Trends are excitedly awaiting the unveil of the 2015 Ford Mustang, which should be all-new – take a look here. It’ll have an independent rear-end, making it the second Mustang ever not to have a live rear axle. Under the hood, it should also offer a V6, a 2.3-liter inline four-cylinder, and a continuation of the 5.0 Coyote V8. That 2.3 EcoBoost won’t be a base engine, though. No, it’ll make somewhere in the vicinity of 350 horsepower. And if the Ford brass are smart, they’ll call it the SVO in homage to the turbocharged four-banger Mustang of the 1980s. The Coyote will apparently have its pony output turned up to around 450hp. At the top of the range, Ford will apparently do away with the supercharger, like that on the GT500. Following in the footsteps of the Camaro Z/28, the new range topping ‘Stang should be a normally aspirated big block, which should make for some good fun and allow the fellows at Hennessey to add a supercharger of their own to it. Sadly, though, when Ford removes the supercharger from the ultimate Mustang, it will also be removing the Shelby nameplate. We suppose now that Carol Shelby is dead, Ford no longer feels tied to him. Instead, Ford marketing is likely to just call the Mustang powerhouse the Cobra, according to Road&Track. 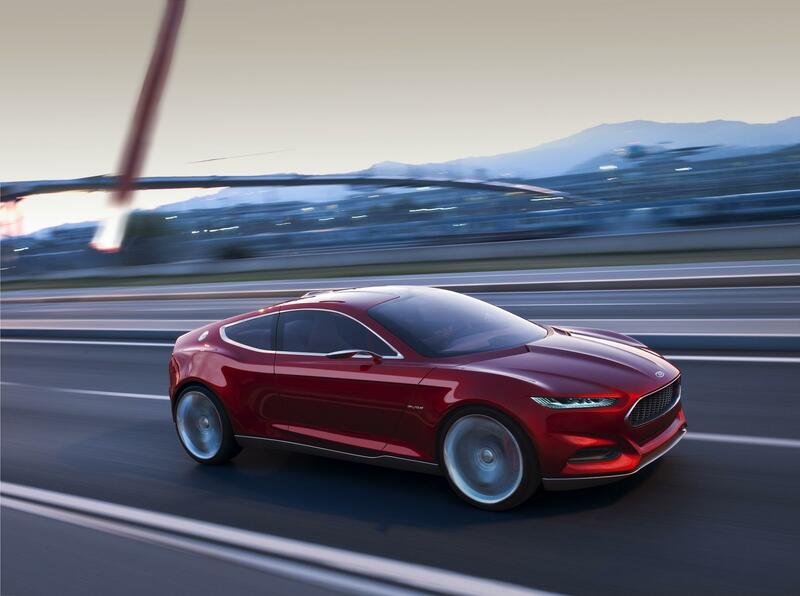 We should see the all-new Mustang before the end of the year, most likely at the LA Auto Show in November. As more details leak, however, we’ll be sure to bring them to you. Waze to go: Why did Google buy the social mapping service?